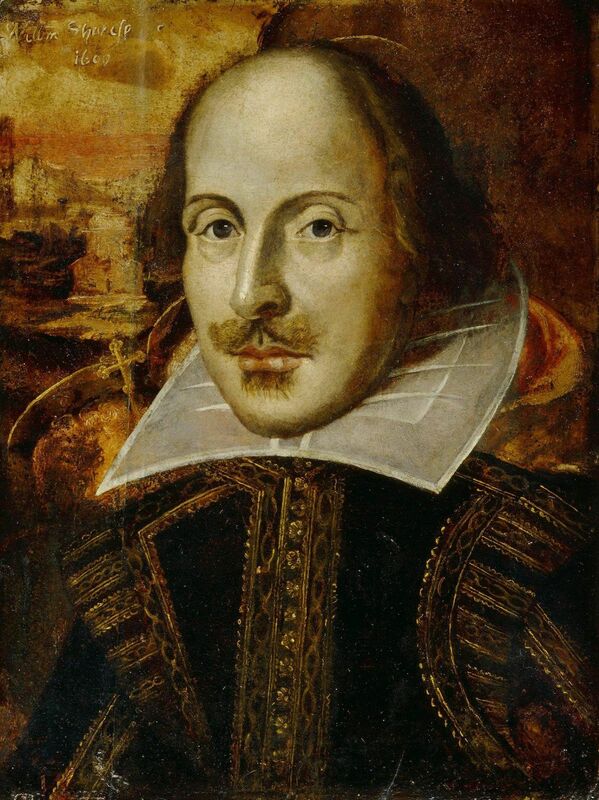 THIS IS A THREE-PERSON TEAM COMPETITION FOR SENIOR PRIMARY AND HIGH SCHOOL STUDENTS TO TEST KNOWLEDGE OF SHAKESPEARE’S PLAYS AND HISTORICAL BACKGROUND. WE WILL USE A LIVE QUIZ FORMAT. TEAMS WILL BE TESTED ON THE FOLLOWING PLAYS: ANTHONY AND CLEOPATRA, A MIDSUMMER NIGHT’S DREAM, HAMLET, MACBETH, ROMEO AND JULIET AND TWELFTH NIGHT. EACH SCHOOL MAY ENTER ONE OR TWO TEAMS. PARTICIPATION IN THE SHAKESPEARE CHALLENGE COSTS R100 PER TEAM. SACEE – Johannesburg branch, is pleased to announce that this writing competition will take place again next year. We would like to encourage all schools in the Johannesburg and surrounding areas registered with the branch to support the competition. One of SACEE’s main aims is to develop the good use of English in both spoken and written forms. To this end we urge you to encourage your teachers to motivate as many learners as possible, from Grades 7 – 9 (Junior) and 10 – 12 (Senior), to enter the competition. DETAILS OF THIS COMPETITION FOR THE 2019 YEAR WILL BE UPDATED AS SOON AS THEY ARE MADE AVAILABLE. The SACEE Debating League continues to be the biggest and strongest league in Gauteng. SACEE Regional rounds: divided into, North, West, East and Central regions. SACEE Championships: centralised, with invites based on regional rounds. Gauteng Provincial Championships: invites based on SACEE Championships, to be held in September. For more information about the SACEE/Gauteng Schools debating please click here. For the School’s entry form to participtate kindly click here. 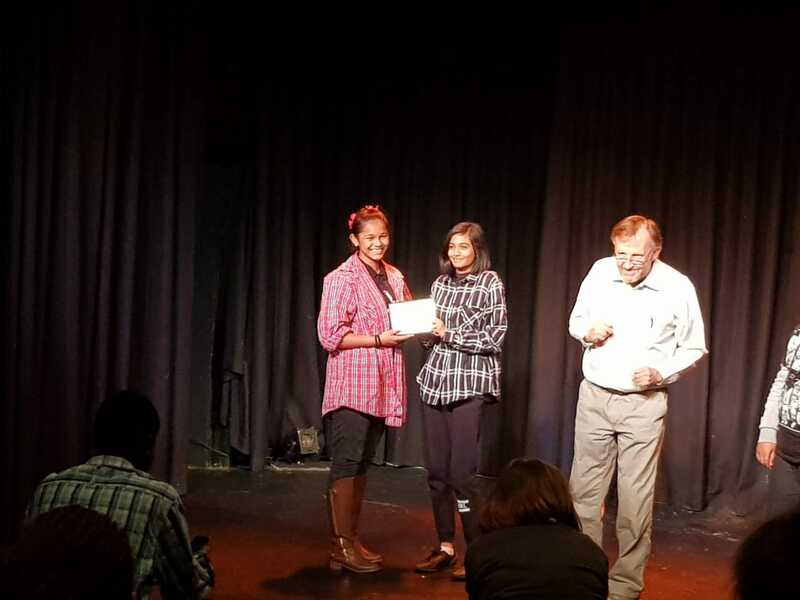 The third annual SACEE Shakespeare Monologue Competition took place on 16-17 May 2018 at the National Children’s Theatre. There were entrants from six schools, including King David Linksfield Primary and High Schools, Willowmoore High, Ameerak Montessori, Poplar Academy and the African School of Excellence. Each actor was allowed to perform up to three different speeches to show their versatility. Speeches from no less than eleven Shakespeare plays were performed, ranging from comedies like As You Like It to tragedies like Othello, from histories like King John to romances like Cymeline, from well-known favourites like Romeo and Juliet to lesser known plays like Titus Andronicus and The Two Gentlemen of Verona. The adjudicators were delighted by the enthusiasm of the performers and impressed by the dramatic impact of many of the speeches. Joshua Wilensky from King David Linksfield High received a Merit Award and was commended for the clarity of his performance of Sonnet 18 and the Epilogue from As You Like It and for the anguish he portrayed in Macbeth’s “Tomorrow and tomorrow” meditation. A Merit Award was also awarded to Austin Sadie from Poplar Academy for his dramatic rendering of Lady Macbeth’s “Unsex me” speech, then Macbeth’s incredulous “Is this a dagger?” soliloquy and the manipulative King Claudius plotting with Leartes the murder of Hamlet. Runners-up included Jeremiah Rajgopaul from Willowmoore High, who convinced us, as Malcolm in Macbeth, that he really has no redeeming qualities, and as Cassius in Julius Caesar, arguing for the assassination of Mark Antony, and Nikhita Herman from Poplar Academy, who was persuasive in Mark Antony’s funeral oration, imperious as Lord Capulet in Romeo and Juliet, threatening to disown his daughter, and wonderfully mad and touching in Lady Macbeth’s sleepwalking scene. The Winners were Janique Maduray and Zainaaz Hansa from Willowmoore High, Arthur Muwurami from the African School of Excellence and Samuel Hertz from King David Linksfield Primary School. Janique was a passionate and evil Tamora in Titus Andronicus and a hapless Julia in The Two Gentleman of Verona. Zainaaz played the foolish love-struck Helena in A midsummer Night’s Dream and a brooding Macbeth in his “If it were done” soliloquy. Arthur was an utterly convincing drunken Porter in Macbeth, haranguing the audience as he fixed us with his piercing gaze. Sam played a rather nasty Demetrius and then a hilariously grieving Thisbe in A Midsummer Night’s Dream, as well as an innocent and plaintive Prince Arthur in King John. Dr Rohan Quince with the two winners from Willowmoore – Janique Maduray and Zainaaz Hansa. 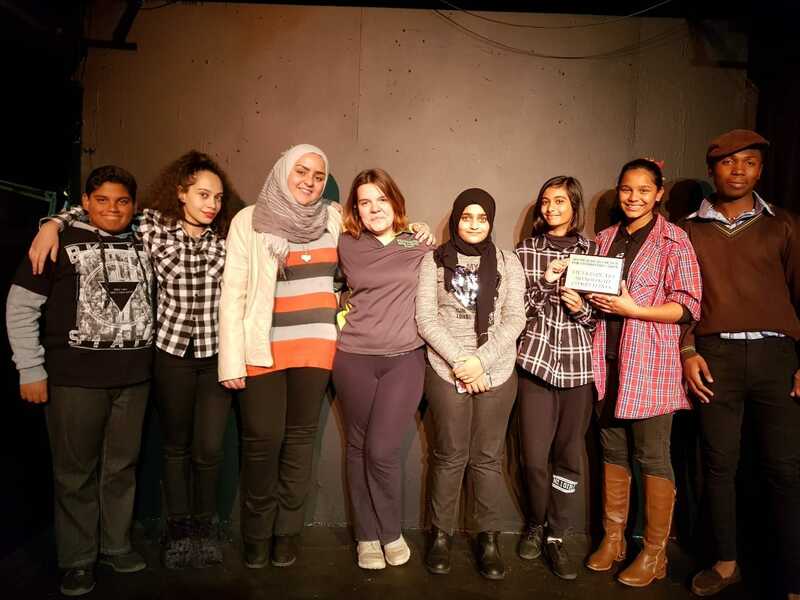 The monologues were followed by the witches’ scene from Macbeth performed by students of King David Linksfield. Then Rosalind confronted Phebe and Silvius in As You Like It performed by Willowmoore High. The National Children’s Theatre Shakespeare Club performed the meeting of Octavius, Mark Antony and Lepidus in Antony and Cleopatra and then Bottom demanding to play all the Pyramus and Thisbe roles in A Midsummer Night’s Dream. The evening closed with King Edward VII School Old Boys portraying the four foresworn-in-love nobles in Love’s Labour’s Lost. Thank you to the South African Council for English Education and the National Children’s Theatre for promoting Shakespeare!